Volodymyr Sirenko has established a reputation for himself, compared by the international press to brilliant conductors such as Esa-Pekka Salonen and Simon Rattle. Chief Conductor of the celebrated National Symphony Orchestra of Ukraine (former State Symphony Orchestra). Volodymyr Sirenko is the National actor of Ukraine (2008) an Honoured Figure of Arts of Russian Federation (2003). 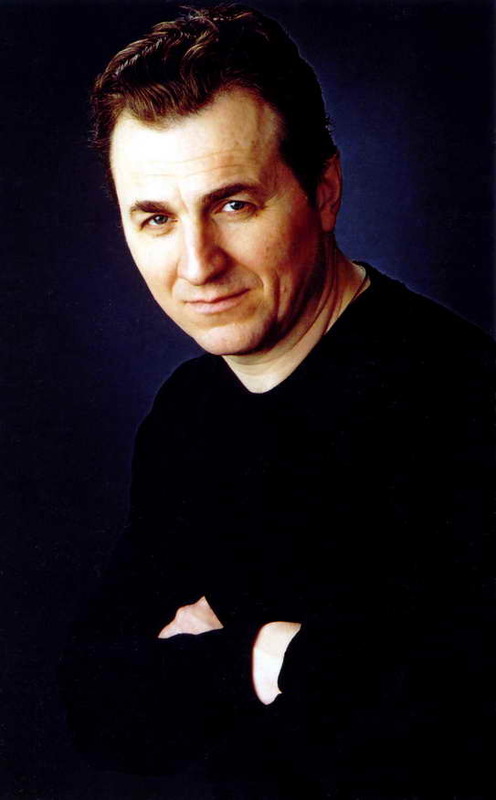 In 2001 he received Ukraine's most prestigious award � the National Shevchenko Prize. Sirenko has frequently toured Russia, USA, South Korea, France, Italy, Germany, Spain, the Netherlands, Poland, Slovakia, Bulgaria, Belgium, the UK amongst other countries. He has worked with many orchestras abroad including the Moscow Philharmonic, St Petersburg Philharmonic, Sinfonia Warsovia , Russian State Symphony Orchestra, Bratislava Radio Symphony. He has appeared at numerous concert halls around the world including the Great Hall of Moscow Conservatoire, Great Hall of St Petersburg Conservatoire, Theatre des Champs-Elises and Opera Comique in Paris, Concertgebouw (Amsterdam), Centre Manuel de Falla, Filharmonia Narodowa (Warsaw). He has also appeared as a guest conductor with several American orchestras". He has recorded many CDs and has toured Europe extensively. Sirenko conducts two of SONOVIDE's motion picture soundtrack recordings: Bram Stoker's Shadowbuilder - a film starring Michael Rooker, Kevin Zegers and Tony Todd To the Ends of Time - a film starring Christine Taylor, Joss Ackland, Sarah Douglas and William Zabka. 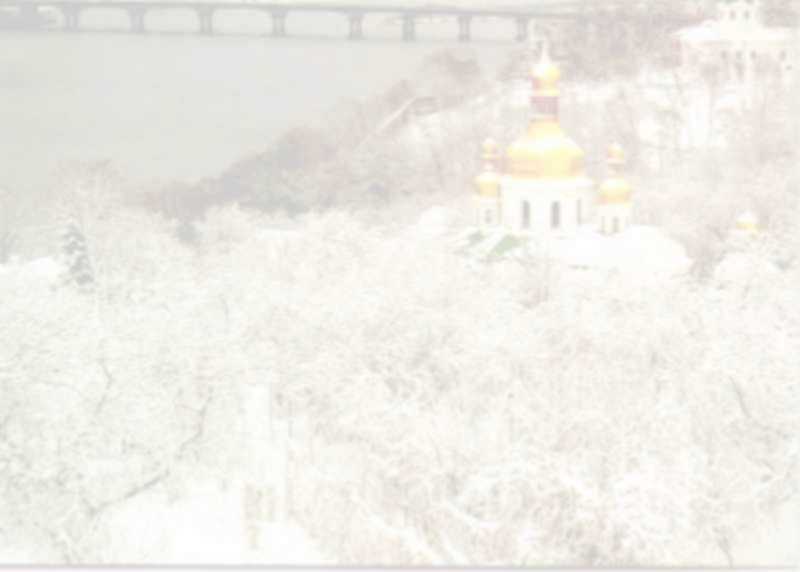 Recorded material: more than 200 works in the record library of Ukrainian Radio.